Not only because quality is scarcity is value (self-reinforcing the macro network’s worth), but also because new users can join at any time and put in the work to earn their status (self-reinforcing the micro user’s access to social uplift). This allows the network to scale quality content and quality users, rather than entrench early adopters, whose tenure blocks the social mobility sought by mass market adopters. Overindexing to the latter — those grandfathered-in to high society thanks to legacy — can spark a downward spiral in quality, scarcity, and value. People are motivated by their social status/social capital/social currency, so mere participation in a new network should feel like gaining admission into an exclusive club — surpassing a social filter like Facebook’s “powerful slingshots of elitism” mentioned below. Furthermore, competition among that club’s admitted members should further stratify them. First, those two hooks should raise an important question for network architects: Does a network that obfuscates its measure of social status — by burying it in a back-end algorithm rather than displaying it in a front-end league table — send a strong enough signal to satisfy a user’s humblebrag? Or do users want something more visible — like a public-facing scoreboard — to give them tangible, quantifiable street cred? 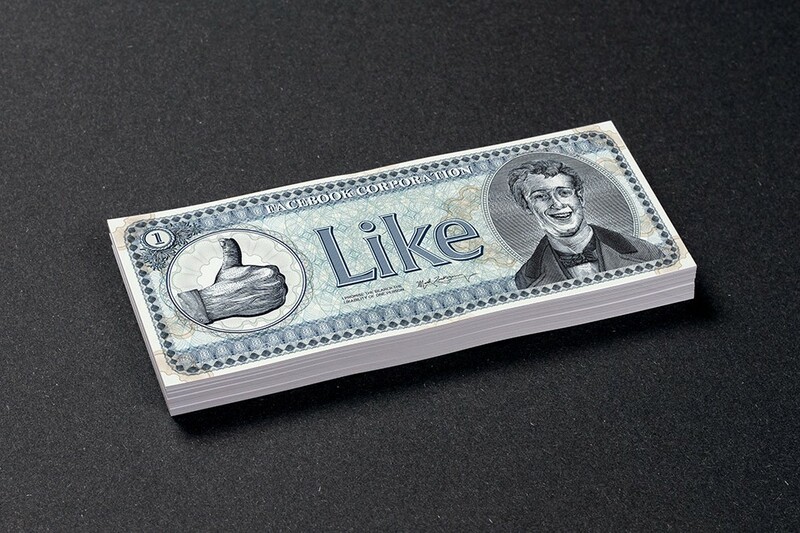 [Facebook’s] News Feed unleashed a gold rush for social capital accumulation. Wow, that post over there has ten times the likes that my latest does! Okay, what can I learn from it to use in my next post? Which of my content is driving the most likes? We talk about the miracles of machine learning in the modern age, but as social creatures, humans are no less remarkable in their ability to decipher and internalize what plays well to the peanut gallery. [But,] the tighter the feedback loop, the quicker the adaptation. If that group, the cool kids, pulls the ripcord, everyone tends to follow them to the exits. In fact, it’s usually the most high status or desirable people who leave first, the evaporative cooling effect of social networks. At that point, that product or service better have moved as far out as possible on the utility axis or the velocity of churn can cause a nose bleed… eventually, everyone who wants to mine for that social currency will have done so, and most of it will be depleted. At that point, the amount of status-driven potential energy left in the social network flattens. If, at that inflection, the service hasn’t made headway in adding a lot of utility, the network can go stale. Radical transparency and predictable consistency enable gaming-the-system. If you show bad actors where the line is, they will always toe it (or tip-toe around it). As opaque as its algorithms are, even Google has to play whack-a-mole all day. There’s something really interesting about the distinction between social and interest graphs, especially within context of Instagram’s taxonomy therein. Part of why a killer app for the interest graph has been so elusive is because of how easy the open web’s many layers of abstraction make it to game-the-system. The point is for entrepreneurs and business strategists to recognize that overindexing to social currency as a means or an end can build a castle made of sand — regardless of whether it’s the right kind (meritocratic quality) or the wrong kind (oligarchic quantity). 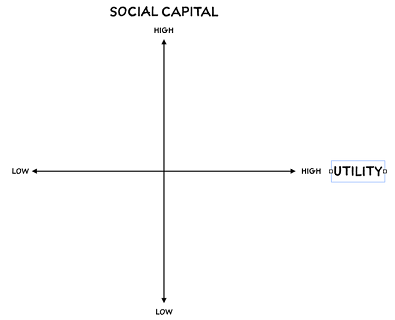 Perhaps that’s why Wei arranged “utility” as the explanatory variable and “social capital” as the dependent in his 2x2 matrix. For the most part, engineering the perfect conditions to wind-up the “quality is scarcity is value” trinity focuses on the wants and needs of the demand-side. But, two-sided marketplaces like social networks have to match that with equally focused execution on the supply-side too. Here, again, Wei illuminates a difficult balancing act. Every network has some ceiling on its ultimate number of contributors, and it is often a direct function of its proof of work… a ceiling is a ceiling. If you want to know the terminal value of a network… or what the cap of active users is for any social network, first ask yourself how many people have the skill and interest to compete in that arena. That means TikTok’s TAM is pretty small because not many people are willing and able to create a dancing lip sync video. As such, Proof of Work is a knife whose barrier-to-entry cuts both ways: It can be beneficial (in the case of engendering the aforementioned scarcity and meritocracy), but also detrimental (as with limiting the potential to scale). …only 1% of the users of a website actively create new content, while the other 99% of the participants only lurk… in a collaborative website such as a wiki, 90% of the participants of a community only view content, 9% of the participants edit content, and 1% of the participants actively create new content. Take Wikipedia, for example, where a plummeting ratio of active-to-registered users may suggest that its proof of work is getting harder and its oligarchs more entrenched. Those are two perilous trends for a crowdsourced network that’s still intent on growth. Wikipedia has 141k registered MAUs out of 35.8M registered users. That’s a skinny 1:254 ratio and it’s getting more lopsided, as the number of active users hasn’t increased despite modest growth in registrations and explosive growth in Wikipedia’s content universe. Thus, a relatively fixed number of active users, like editors, are getting spread increasingly thin while trying to cover an ever-expanding surface area of articles. At this point, there are no easy solutions there for Wikipedia, to be sure. (At least, none I want to delve into here and now.) Nevertheless, the upshot is that network architects must constantly engineer their systems such that supply meets demand at equilibrium were the network to achieve — and maintain — a desired quantity and quality of liquidity. 1. What do you want from upstream suppliers in your industry that will cost these suppliers nothing? 2. Who are the commoditized upstream suppliers in your industry? 3. What’s something you can offer them in exchange for what you want? 4. Who are the end-users in your industry? 5. What is your unique solution? 6. Who are the subset of niche end-users that would pay a premium for your unique solution? 7. What is your value proposition for that subset? 8. Who is the direct competitor in your own horizontal who makes your value proposition look strongest in a head-to-head comparison? But, I’m not entirely sure MySpace is the correct comp were we to use Facebook as a strategic case study. First off, had TheFacebook targeted MySpace from infancy, then Zuckerberg’s scrappy startup would have comped poorly for end-users who wanted social facilitation (#7 “value proposition”). After all, MySpace had a much bigger network apples-to-apples. Facebook launched with one of the most famous proof of work hurdles in the world: you had to be a student at Harvard. By requiring a harvard.edu email address, Facebook drafted off of one of the most elite cultural filters in the world. It’s hard to think of many more powerful slingshots of elitism. 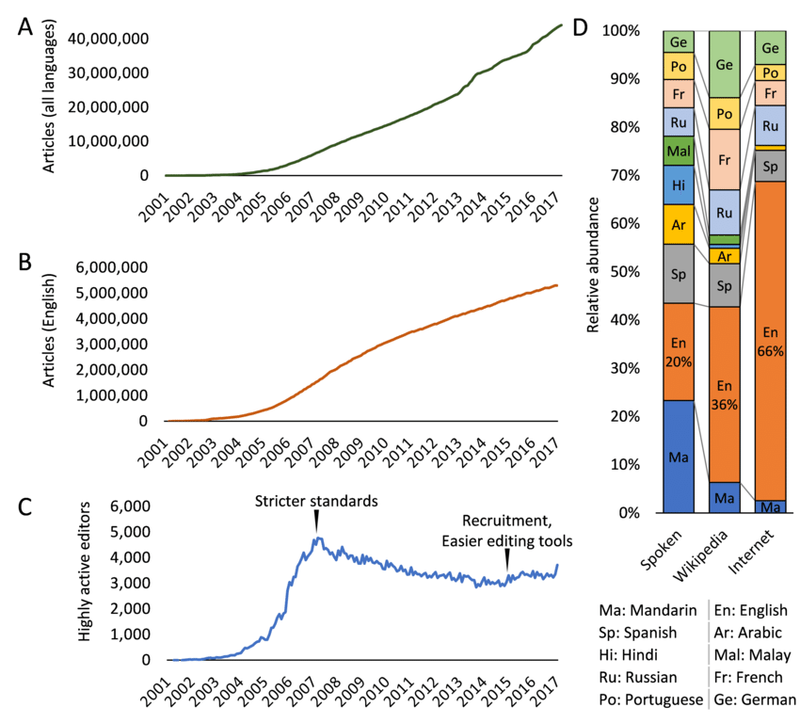 By rolling out, first to Ivy League schools, then to colleges in general, Facebook scaled while maintaining a narrow age dispersion and exclusivity based around educational credentials. The first Myspace users were eUniverse employees. 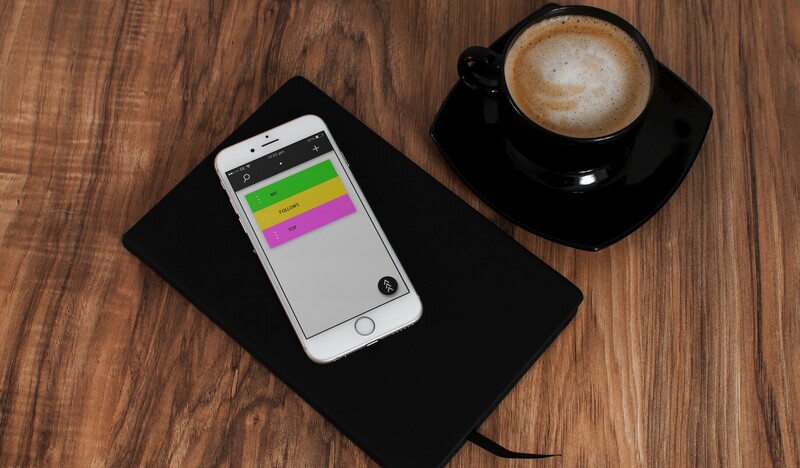 The company held contests to see who could sign up the most users. eUniverse used its 20 million users and e-mail subscribers to breathe life into Myspace, and move it to the head of the pack of social networking websites. Those 20 million eUniverse users and subscribers delivered celebrities, like musician Tila Tequila, unto MySpace as founding members. That cohort was (and is) more elite, more powerful, more exclusive, and more valuable of a slingshot than Facebook’s own niche subset, Harvard students (#6 in The Prisoner’s Dilemma). …even in 2008 Starz had a number of on demand offerings of its own, and although every one of them had its own foibles, inertia would’ve likely allowed traditional distributors’ video on demand (VOD) services to squelch Netflix’s offering. But, part of Netflix’s marketing genius was to comp itself not against its own suppliers’ VOD offerings, but rather against Blockbuster and other dinosaur movie rental chains, relative to whom its value proposition was strongest. It was always our strategy to bide our time, I can’t remember if you named the process, you’ve been talking a lot about Netflix recently and you’ve always had this strategic intuition that one entry strategy for the disruptor is to come into the industry, bring the casserole to the dinner, come into the house, sit down at the table, be polite, eat, and grow like you’re a baby elephant when you brought the casserole, now you’re eating, you’re growing bigger and bigger and bigger and before you know it you can’t be kicked out of the house. That was my paraphrasing of how you describe the Netflix strategy… And by the way, I did the same thing with Expedia. Like Netflix, Zillow, and Expedia, Facebook comped poorly against incumbents like MySpace, so Zuckerberg’s traction was oriented around obsoleting analog facebooks — the kind that colleges gave Freshmen in welcome packages on the first day of orientation. Without that insight and its resulting playbook, TheFacebook would have been “kicked out of the house” by MySpace. Asia… provides an even cleaner valuation of social capital. There, many social networks allow you to directly turn your social capital into financial capital, without leaving the network [like WeChat and YY]… Meanwhile, on Twitter, if one of your tweets somehow goes massively viral, you still have to attach a follow-up tweet with a link to your GoFundMe page, a vulgar monetization hack in comparison. It’s China, not the U.S., that is the bleeding edge of influencer industrialization. All signal. No noise. Annotote.